The smart design of this pressure balanced valve allows for easy control of the water flow and temperature. 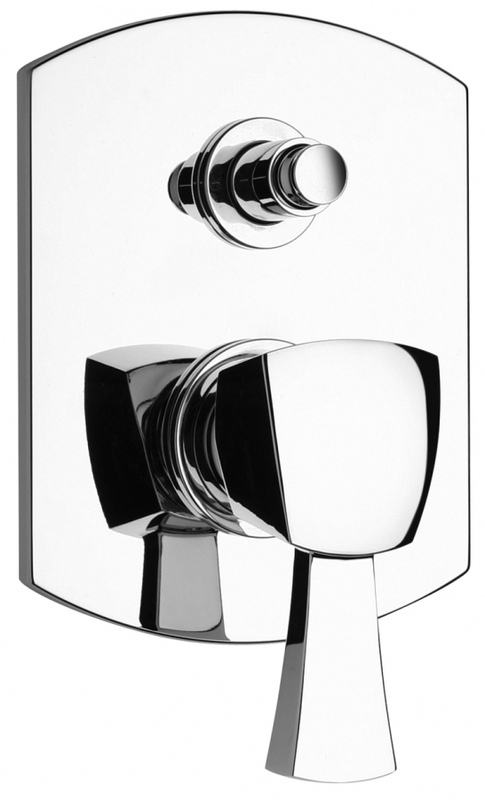 Aside from the convenience this piece brings to the tub and shower area, the style will add a modern touch. 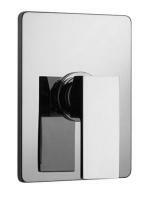 This model includes a shower diverter and is available in a wide variety of finish options.